Spartan Mambo Places 3rd at World Salsa Challenge! 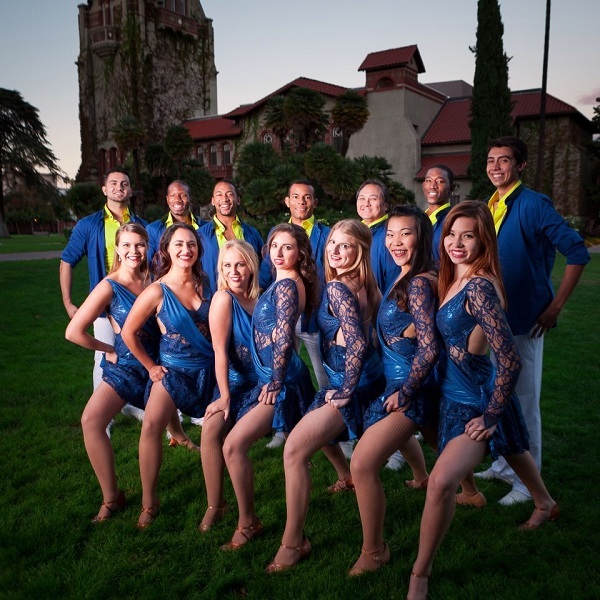 Spartan Mambo took 3rd place in the amateur team competition at the World Salsa Challenge held at the 11th Annual San Francisco International Salsa Congress this past weekend! This is the 3rd time that Spartan Mambo has placed in this prestigious competition, with 3rd place finishes in 2011 and 2010 as well. Congratulations Spartans! Spartan Mambo was able to get some great photos of the team this season thanks to Dan Milas Photography. For the full photo album, check out our Facebook page.